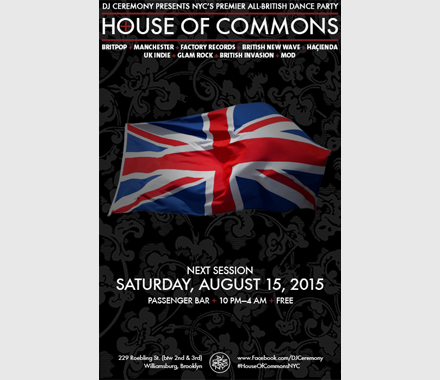 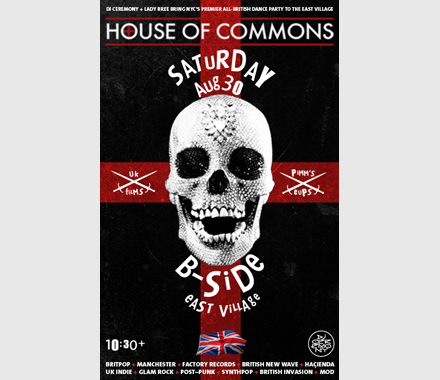 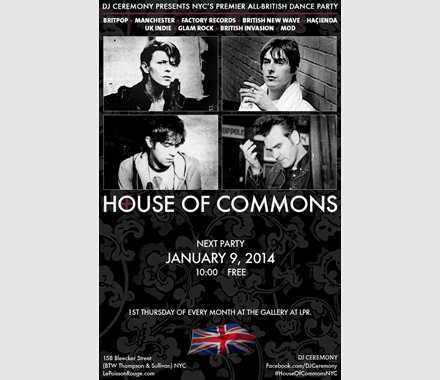 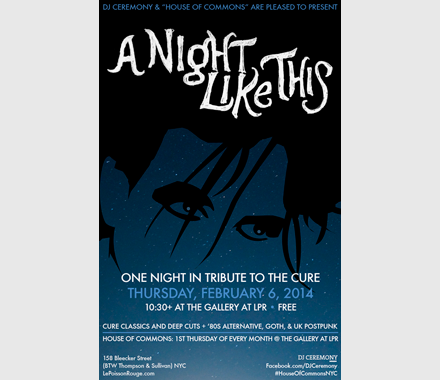 “HOUSE OF COMMONS”—With Guest DJ Michael T: Thurs. 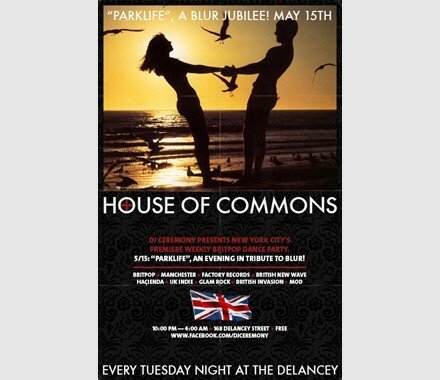 April 4. 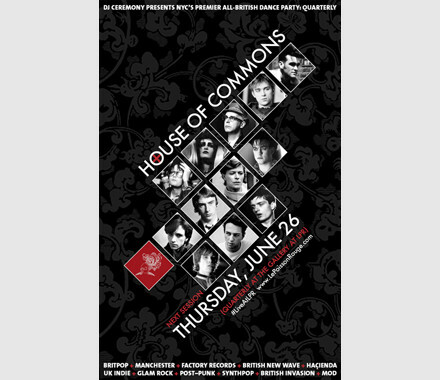 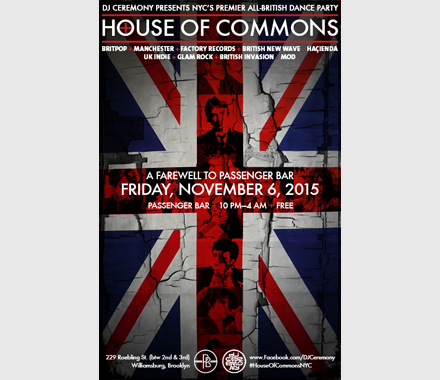 “HOUSE OF COMMONS”—With Guest DJ Spencer Cobrin: Thurs. 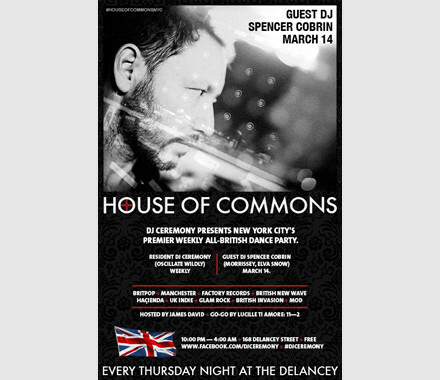 3/14.